Are you planning lodging for a CEO or group of high-level execs who require top-notch accommodations Chicago has many hotels to fill the bill. But, for the cream of the crop, check out these five-star Chicago hotels, ranked the top five in the city by TripAdvisor, offering everything from private butlers to your own in-room cocktail hour. STAR QUALITIES: This acclaimed hotel marries British style with Chicago swagger, housed in a skyscraper designed by renowned architect Ludwig Mies van der Rohe. Located on the Chicago River, The Langham offers stunning water and city views. Dine on seasonal American cuisine in the lauded Travelle Kitchen + Bar, then unwind in the lavish Chuan Spa (which received a Five-Star Award from Forbes Travel Guide). Chuan Spa offers a holistic experience that includes a bathing ritual involving a Himalayan salt stone sauna and a refreshing aromatherapy shower. 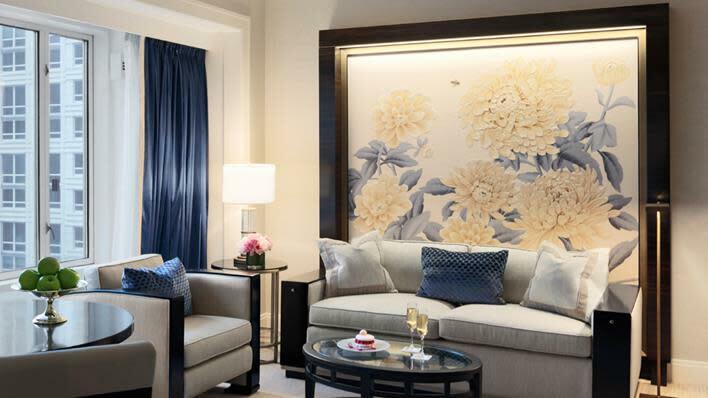 SPECIAL PERK: The Langham Club is a 3,000-sq.-ft. private lounge featuring dedicated butlers, all-day refreshments and complimentary two-hour use of The Langham Club Boardroom. STAR QUALITIES: This hotel seamlessly melds gracious Asian service with Midwest hospitality. 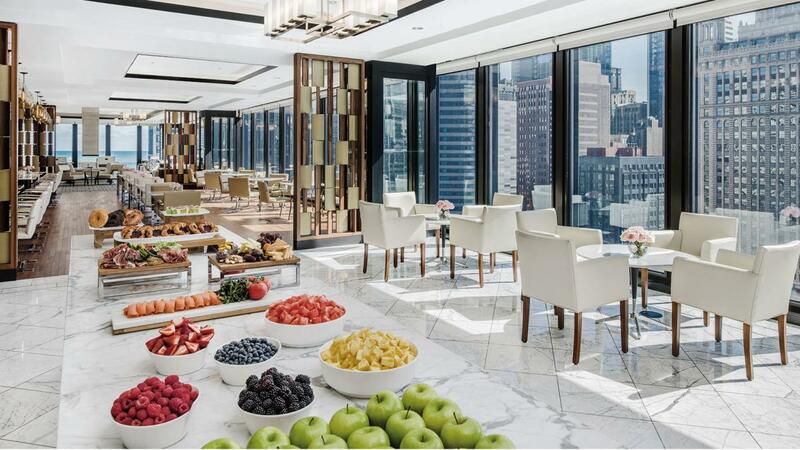 The Peninsula Chicago was voted among America’s Healthiest Hotels by Health magazine, due in part to its two-level Peninsula Spa, which features a glass-walled pool and sun terrace with panoramic city views. Authentic Cantonese cuisine is served at Shanghai Terrace, where the ambiance is reminiscent of a 1930s supper club. 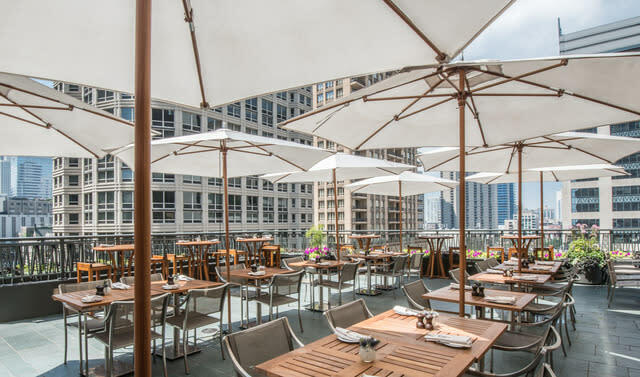 During warm-weather months, the restaurant throws open its doors and expands its dining room onto a stunning outdoor patio that overlooks The Magnificent Mile. SPECIAL PERK: Learn how to make dim sum during a private session with the Chef de Cuisine in the kitchen of Shanghai Terrace, followed by a Chinese tea ceremony and a four-course meal with wine pairings. You’ll also receive a photo book of your experience as a souvenir. 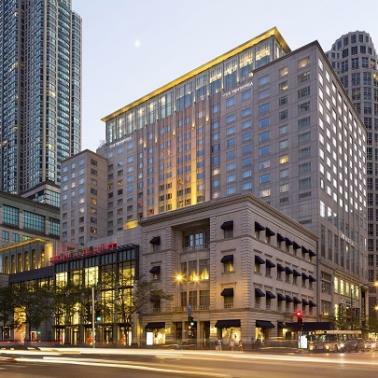 STAR QUALITIES: The Four Seasons is a long-time luxury staple on Chicago’s hotel landscape, receiving the coveted Forbes Five-Star Award for 22 years in a row and the AAA Five Diamond Award for 27 years. Its luxury guest rooms and suites offer bird’s-eye views of Lake Michigan from the 30th through 46th floors. Dine on seasonally inspired dishes made with global ingredients at Allium, a contemporary Midwestern restaurant. 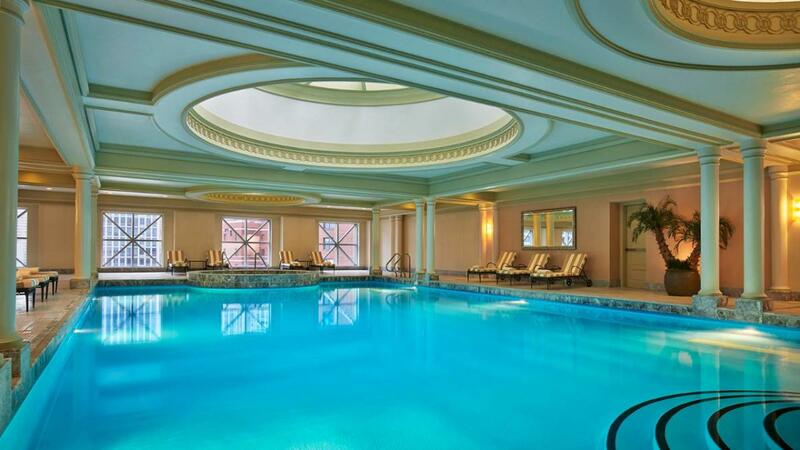 Relax with a massage or facial at the Spa and Fitness Centre, which features a glamorous 50-foot-long pool. SPECIAL PERK: The Martini Man will roll right into your room to create a private cocktail hour, shaking up drinks from dirty martinis to a classic Cosmo. STAR QUALITIES: This award-winning hotel overlooks the Historic Water Tower and bustling Michigan Avenue. Dine with a sweeping view of Michigan Avenue in NoMI Kitchen, a casually elegant restaurant that uses ingredients sourced from area farmers, cheese makers and bakers in its New American dishes. Then enjoy a craft cocktail at NoMI Garden, a seasonal outdoor rooftop bar on the hotel’s seventh floor. Get pampered at NoMI Spa, where every treatment ends with an artful treat created by the NoMI pastry chefs and a healthy beverage. SPECIAL PERK: The Park Hyatt prides itself on the hotel’s collection of original artworks, which were selected in collaboration with an associate curator from the nearby Museum of Contemporary Art. 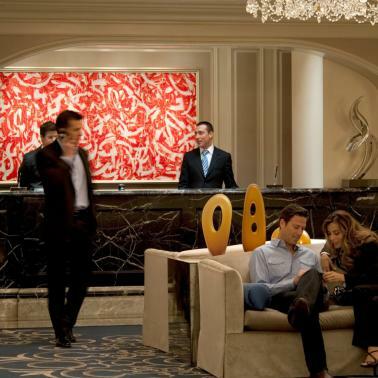 You can view the art everywhere from public spaces to your own hotel room. STAR QUALITIES: Located in the historic Gold Coast neighborhood, the design of the elegant Waldorf Astoria Chicago was patterned after the architecture of grand Parisian-style hotels of the 1920s. In summer 2017, Michelin Star Chef Michael Mina will open two highly anticipated French restaurants here: Margeaux Brasserie and Petit Margeaux. 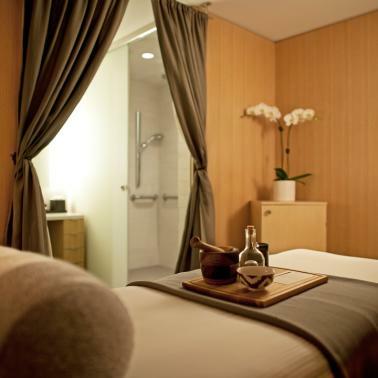 Indulge in the tailor-made spa services at the award-winning Waldorf Astoria Spa, where professional therapists consider everything from skin type to stress levels to provide just the right treatment. SPECIAL PERK: A private Mercedes-Benz luxury house car is at your disposal for complimentary drop-off service within a two-mile radius of the hotel.